Here's another Golden Crest recording for all you fans of jazz obscurata. Don Redman, as Fletcher Henderson's chief arranger in the mid-1920s, was instrumental (ha!) in creating the modern big band sound. 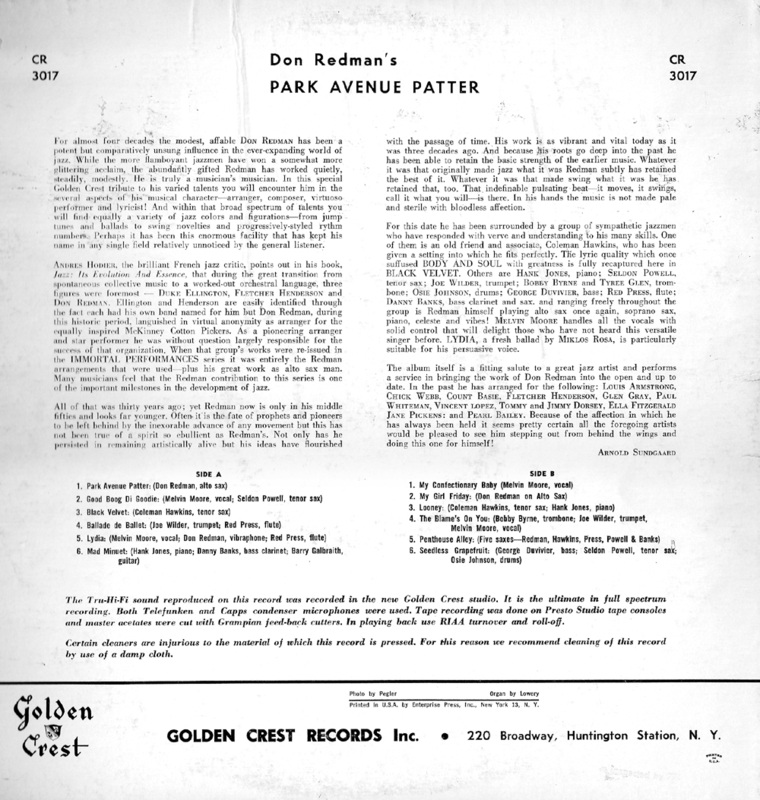 Proficient on most reed and brass instruments from an early age, Redman was one of those extraordinarily talented pioneers who has essentially been forgotten by jazz enthusiasts today. He led his own band after getting the call in 1927 from Jean Goldkette to go to Detroit and take over an outfit called McKinney's Cotton Pickers (none of the band's members had likely ever seen a cotton field). Redman made such a success of what was essentially a pick-up group that by 1931 he was able to form his own orchestra and proceeded to record a string of hits for Brunswick. 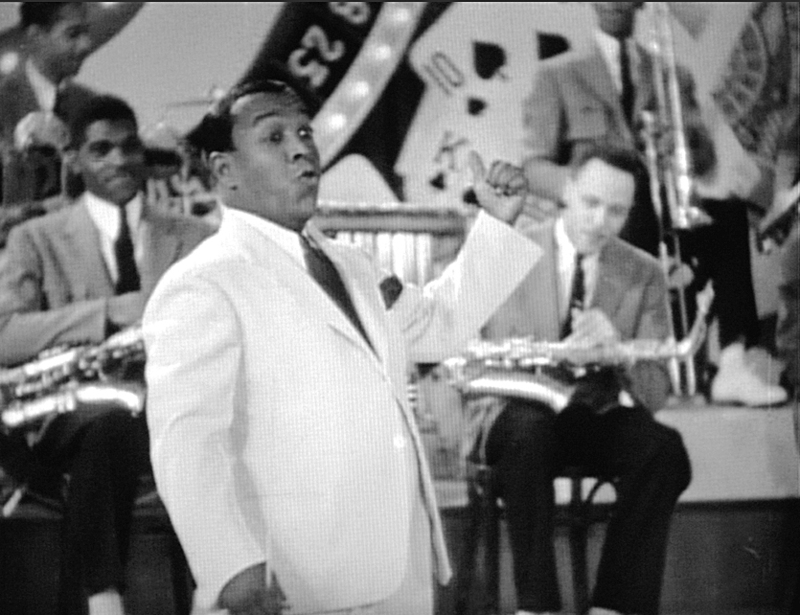 After making a number of short films in Hollywood (the image above comes from a 1934 Vitaphone soundie), Redman retired from band leading and concentrated on writing and arranging. He was Pearl Bailey's music director in the '50s. This record is an anomaly in the Redman catalog, coming as it does long after his heyday on the jazz scene. 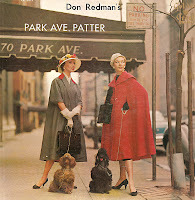 Recorded in 1957, it features Redman chiefly as an arranger but also as a soloist in places on a number of fairly pedestrian tunes. Though the performances are tame and unremarkable for the most part, there are exceptions – most notably, Coleman Hawkins' solo on "Black Velvet." 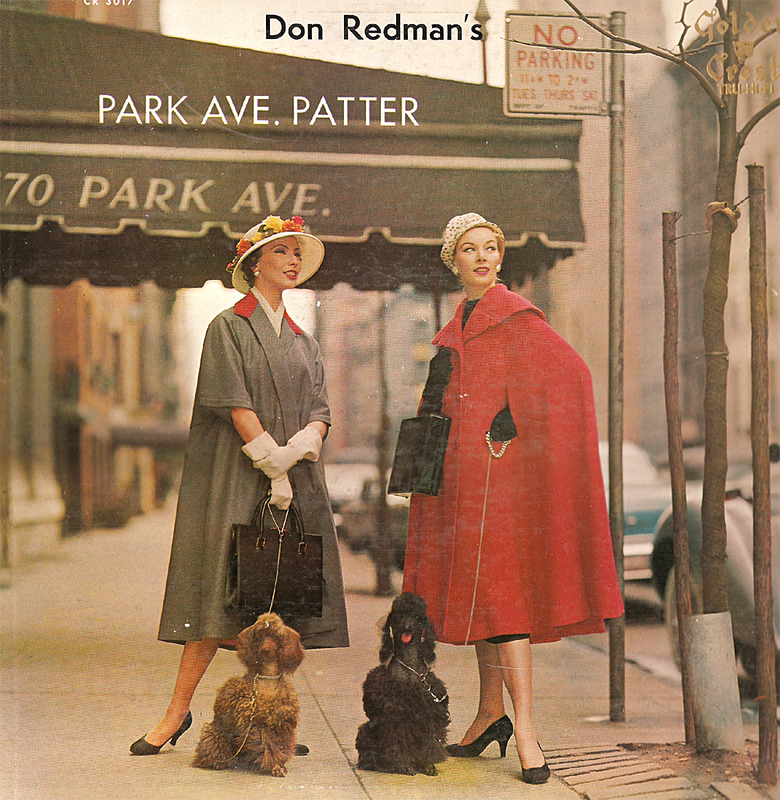 It's the rarity of this recording and Redman's place as a prominent figure in jazz history that caused me to want to share it. Leonard Feather's contemporary Downbeat review of the LP (above left) gives a good overview of what you can expect for your downloading trouble. As always, the music in this posting was ripped from the original vinyl with no enhancement other than a mild cleaning up of minor clicks and pops. 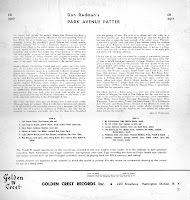 Don Redman, as, ss; Coleman Hawkins, ts; Seldon Powell, fl, ts; Danny Bank, bar; Red Press, fl, as, cl; Bobby Byrne, tbn; Tyree Glenn, vbs, tbn; Joe Wilder, tp; Hank Jones, p; Barry Galbraith, g; George Duvivier, b; Osie Johnson, d; Melvin Moore, v.